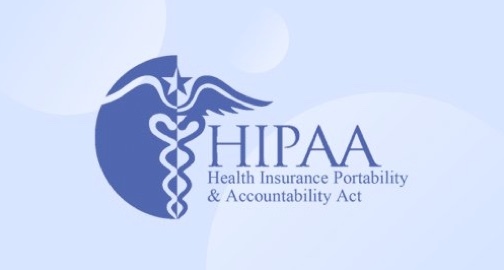 This class covers all of the essential elements of both the HIPAA Privacy Rule and the HIPAA Security Rule. This class meets the requirements of the Privacy Rule, Section 164.530(b)(1) which requires that all Practice employees be trained annually and to ensure that all members of its workforce are trained in the privacy requirements to ensure they carry out their functions in compliance with the Privacy Rule. This class also meets the requirements of the Security Rule, Section 164.308(a)(3) which requires that all Practice employees be trained annually and to ensure that all members of its workforce are trained in the security requirements to ensure they carry out their functions in compliance with the Security Rule.